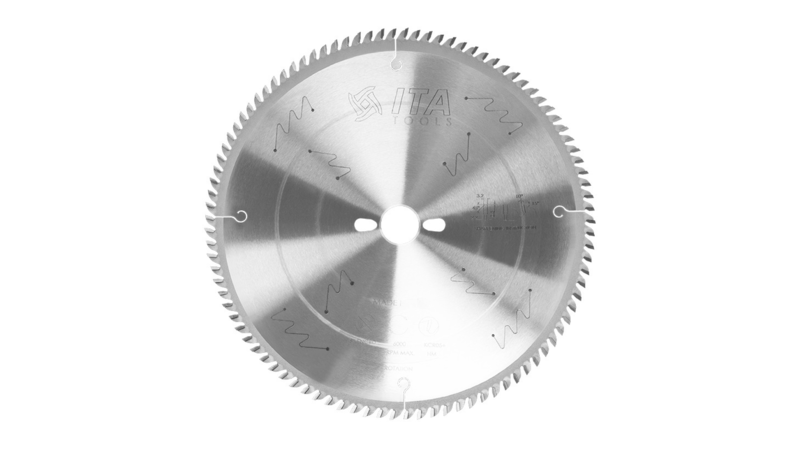 The ITA TOOLS company offer a wide range of saw blades with PCD and HW tips. We organize long period market analysis that gives us a possibility to hold the most popular saws on the storehouses. In our offer, you can find saws for Panel sizing machines, CNC aggregates, edgeband saw blades, Multi Rip Saw machines.